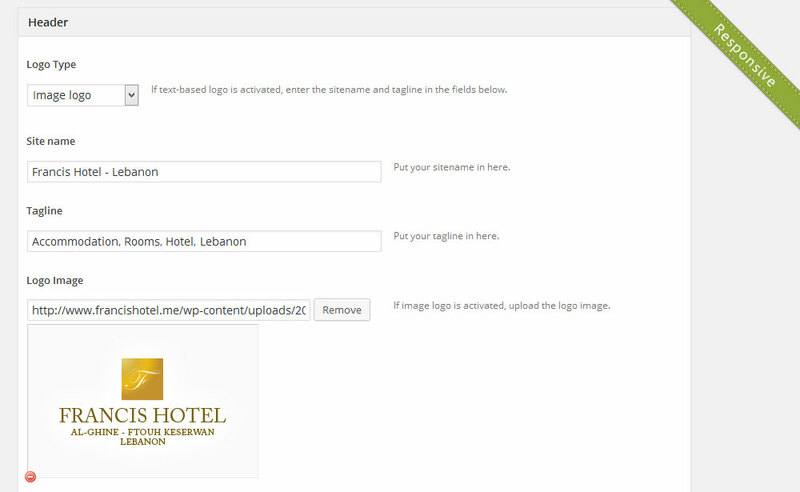 After a considerable renovation is done to the hotel, including the venue, rooms, and restaurant, the owners started to look forward to build their online presence. 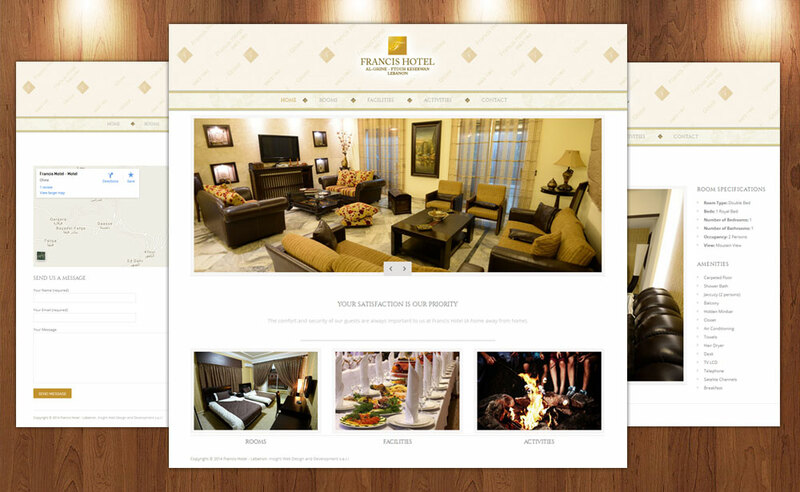 In general, they wanted the website to be a first line of communication with external audiences, especially tourists. 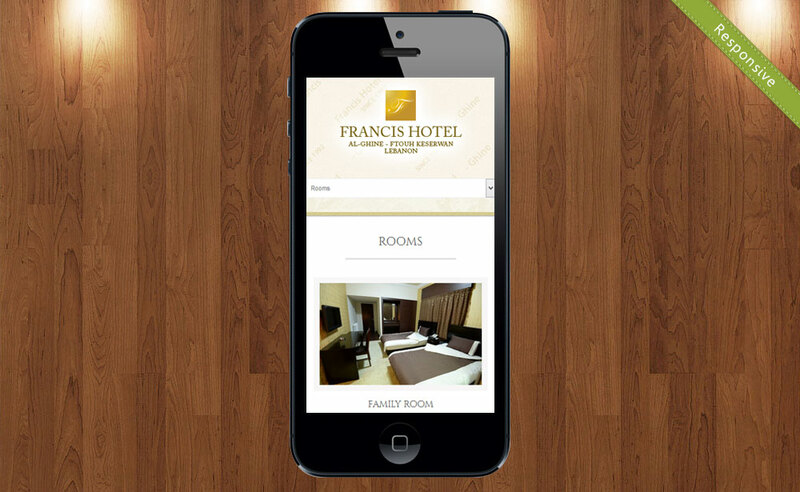 The goal was to enable visitors to quickly find the room types, activities, and facilities. Therefor we intended to build a simple and clean design, less talk, more detailed photos.